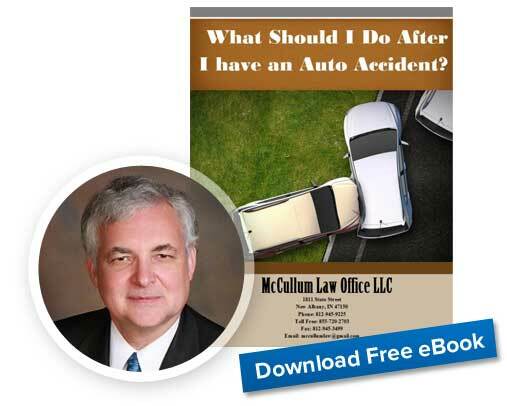 Home » Blog » What Should I Do After I have an Auto Accident? 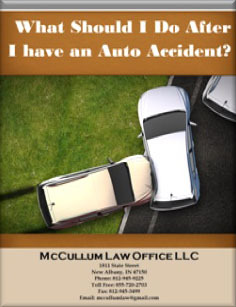 Four easy steps to take when you are involved in an auto-accident. “Your first priority for the next few days or weeks is your health and well-being. Depending on the extent of your injuries, you might have numerous doctor appointments, surgeries, physical therapy appointments, and the things that you need in order to get your body healthy again. If you have a camera and you are able, it is always helpful to take several photos of the vehicle damage and accident scene. The attending police officer should give you the name and address for the drivers of the other vehicles involved in the accident, as well as their insurance company and policy number. The officer may provide you with a card identifying the accident report number and instructions on how to obtain an accident report. It is very important to obtain a copy of the accident report because it will include statements made by the drivers and the witnesses. 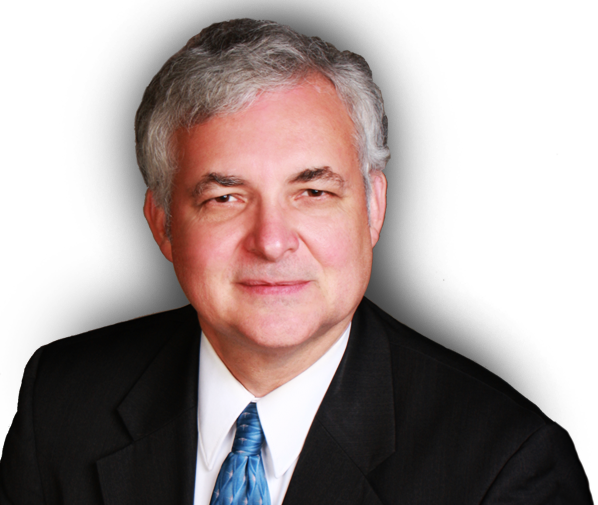 My clients usually give me the accident report card and I then obtain a copy of the accident report as this alleviates some stress for my client. This is just a small taste of what you will get in the Ebook!